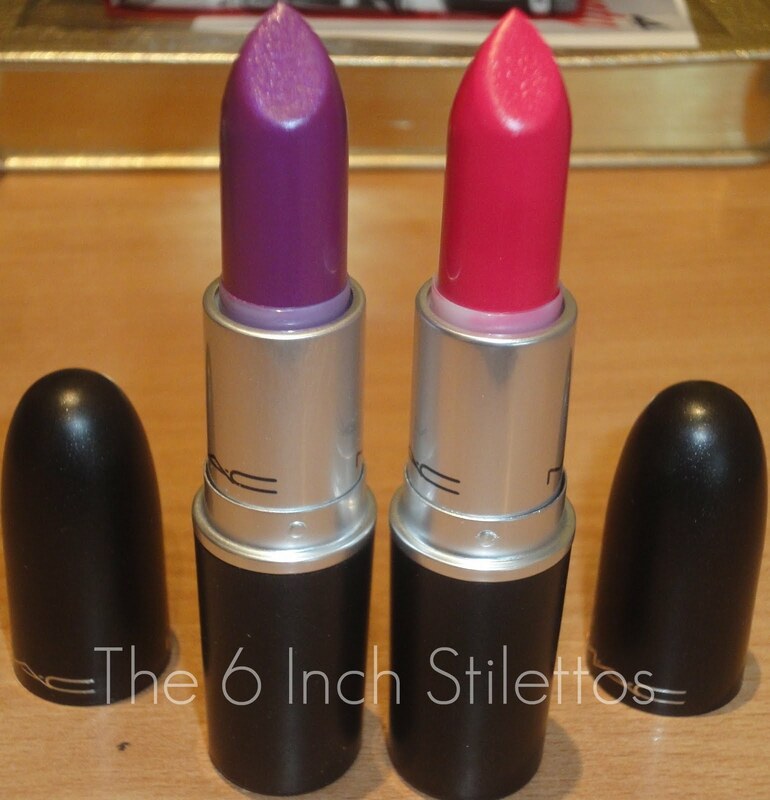 Over a week ago MAC released three new collections: Stylishly Yours, Cham-Pale and Mickey Contractor. All three had quite a lot to offer and when I first saw the images and swatches of the products on Temptalia's site, I thought I'd want everything. However, once it all went live on the MAC website there wasn't anything I felt like I needed there and then. I settled on 2 lipsticks, 1 paint pot and 1 blusher (which then turned into two). I'm so proud of myself! 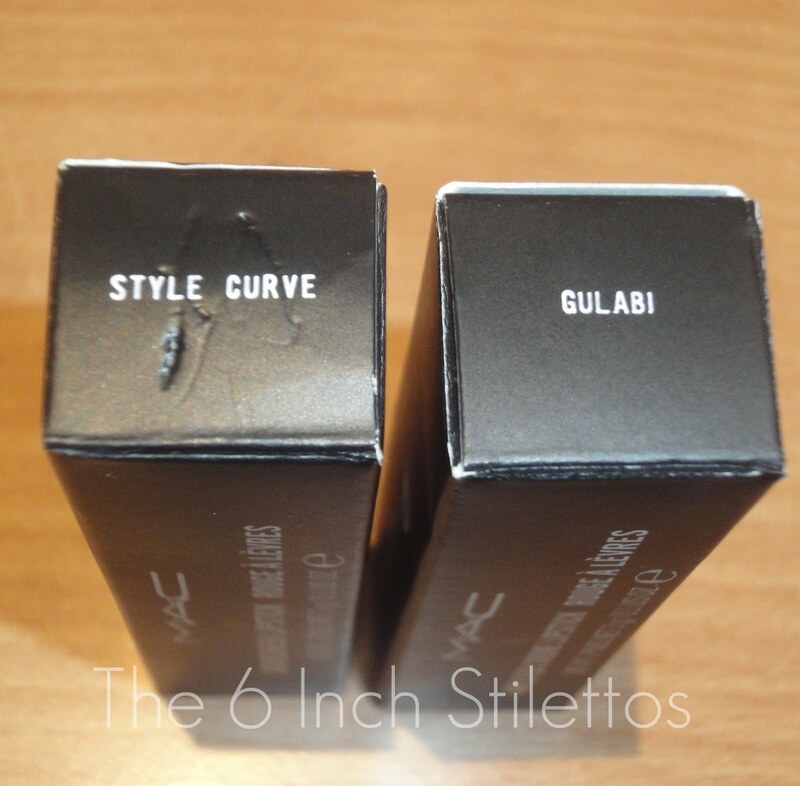 Style Curve is from the Stylishly Yours collection and Gulabi being from the Mickey Contractor collection. I know that Style Curve looks really 'in your face' but you'll see in the following photo that it really isn't. Gulabi is a tiny bit more red that you're usual fuschia lipsticks which makes it ideal for anyone who isn't a "red" person but wants to pair a bright lipstick with a classic look. I was actually hoping that the lipstick would apply more purple than pink so this was a bit of a fail product for me. When I first saw the lipstick in the bullet I thought it would be a really vibrant purple-pink but more on the purple side, however it's the total opposite. It looks more like a pink with a purple-blue tinge and a touch shimmery. No idea how that works but that's what it seems like to me! I've been loving bright pink lips instead of a classic red at the moment so I have a good feeling about this lipstick becoming my 'go-to'. It looks a lot more pink in the bullet than applied but it looks just as pretty on. 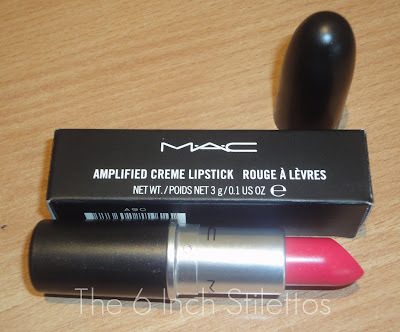 I'm a big fan of MAC amplified and amplified creme finishes because they're not the slightest bit drying and they last for ages so I definitely recommend this lipstick to anyone who's a fan of bright colours but wasn't too sure on this one. Ahhh! Style Curve looks amazing! Gulabi looks gorgeous on you! Thanks for all the comments.. 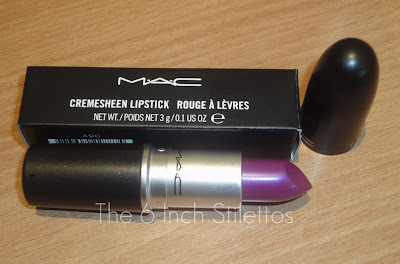 I think that because it's a cremesheen finish means that it probably won't be as vibrant as Gulabi which is a shame because it is so pretty in the bullet. 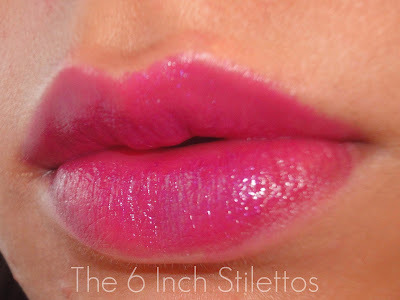 Will let you know how it looks after I blot my natural lip colour out and if it makes a difference! It is not the color you would expect but I agree that it still looks really pretty on your lips. Both lippies look beautiful on you!